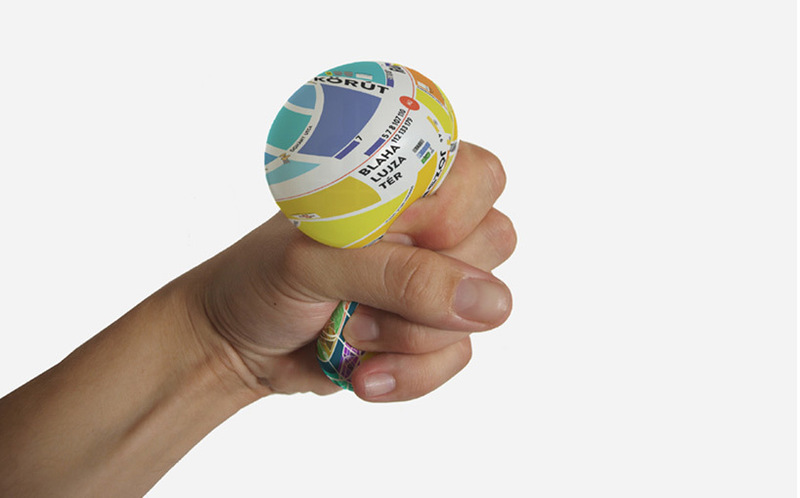 It’s no secret that we love maps, so give us the ability to wear one and we’ll take it. 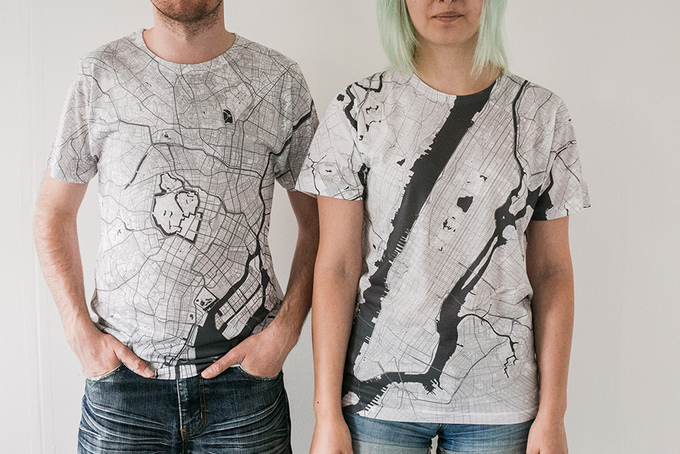 Alex Szabo-Haslam is currently running a Kickstarter campaign featuring a massive collection of maps printed in T-shirts. Each of his minimalist designs uses data from OpenStreetMap to reduce a famous city to just its roads and rivers. 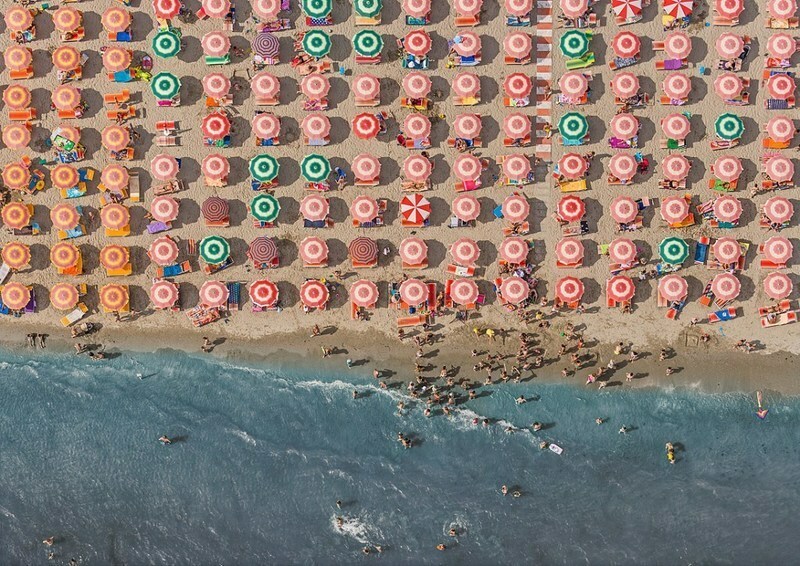 These iconic places are so unmistakable not even the city’s name is printed on the map. 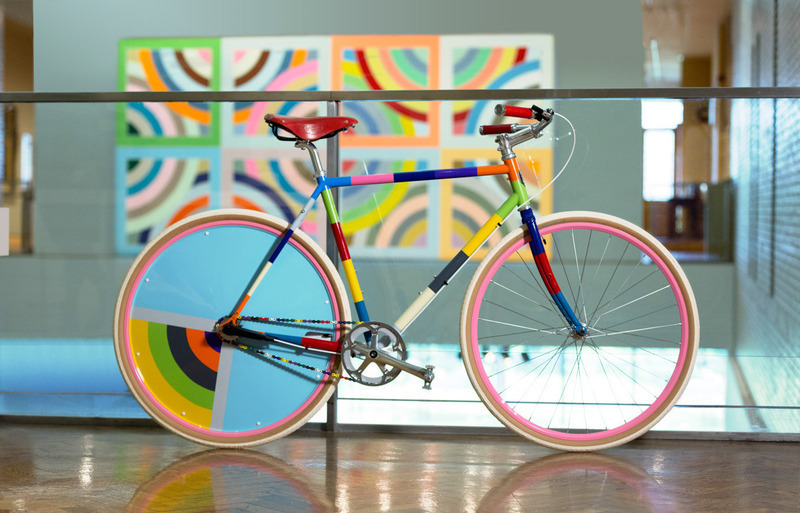 To celebrate their 100th anniversary and highlight their popular bike night event, the Minneapolis Institute of Art (Mia) recently collaborated with Handsome Cycles to create three custom bicycles inspired by works of art from Mia’s permanent collection. 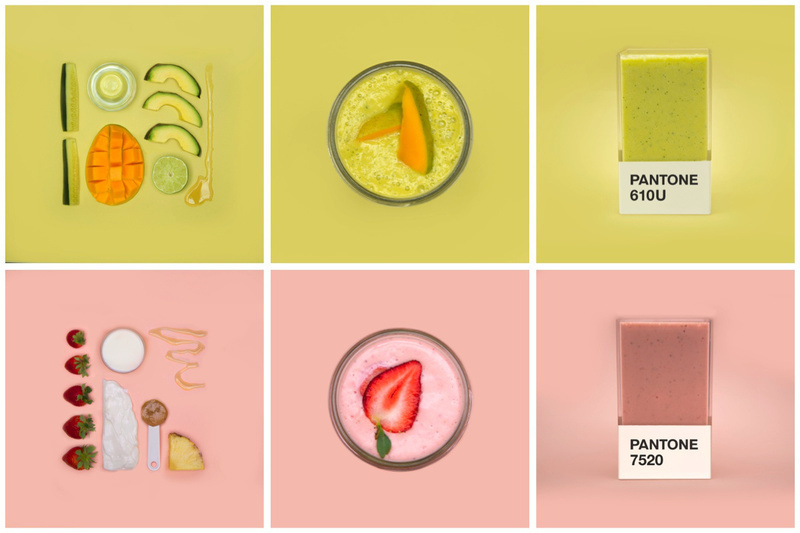 Care to Try a Pantone Smoothie? Hedvig Kushner is in the midst of a “delicious color experiment.” The Swedish art director and frequent ‘maker of smoothies’ noticed one day that mixing up a tasty drink was a lot like mixing paint. Just add a kiwi for some light green or a handful of raspberries for a pink hue. Could exact colors be created from carefully proportioned fruit, nuts and veggies? That’s the question Kushner is now exploring on her charming site Pantone Smoothies. For each drink she grabs a piece of colored paper from the art store, then matches a Pantone swatch to it. Then she goes to work finding the perfect combination of ingredients to create that color and a delicious drink. After hitting just the right hue, her partner Michael Kushner photographs a spread of the ingredients and the final drink in a glass (which perfectly matches the background paper). 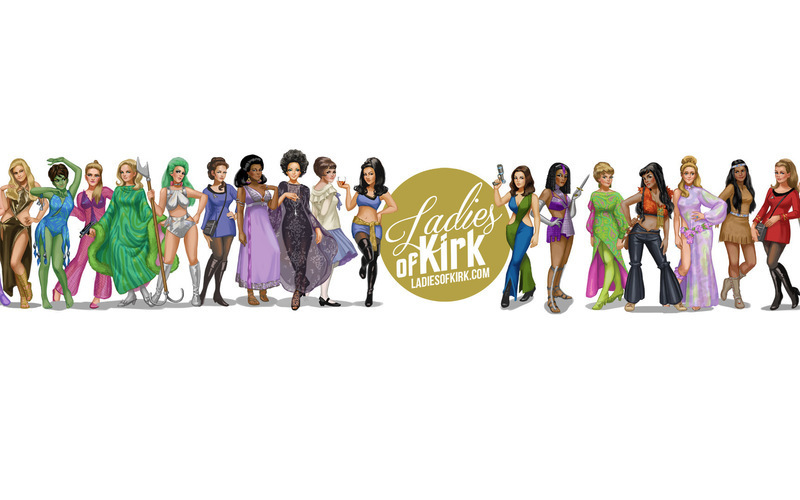 Probably the best part: she also created a Pantone swatch smoothie glass. There’s nothing more frustrating than getting lost in a city you’re not familiar with, but there’s nothing more embarrassing than wandering around with a tourist map. Even in today’s tech age, your apps can turn against you, like the time my phone’s GPS started embarrassingly screaming directions while I was walking through a hip NY neighborhood. School librarian Alicia Tapia is on a mission to spread the love of reading. 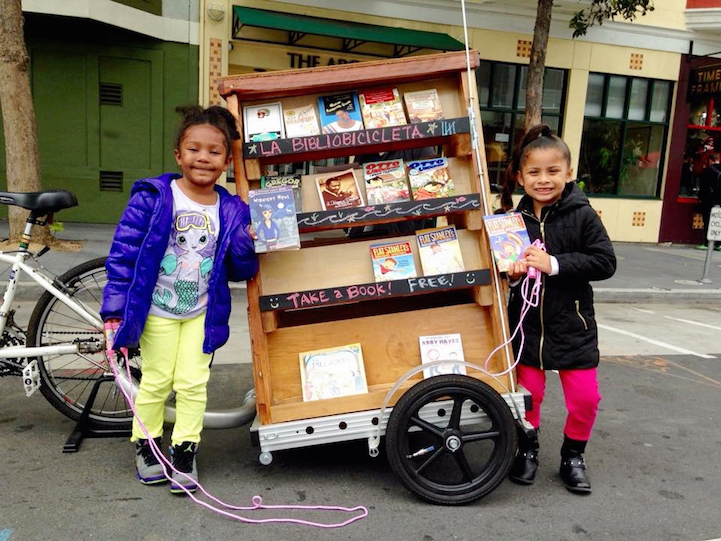 Knowing the important influence books can have on literacy and learning she started towing a miniature library around San Francisco in 2013. She calls her creation Bibliobicicleta. If you haven’t already noticed, Google’s logo just got a MAJOR update. Gone are the old and iconic serif letters and in their place are six sleek sans-serif examples. While impressively small updates have made headlines in the past, this new update blows them all away. Timelapse is a great photographic technique. Yes, it’s often overused by nature documentaries and newbie photogs, but there is a reason it’s so popular. 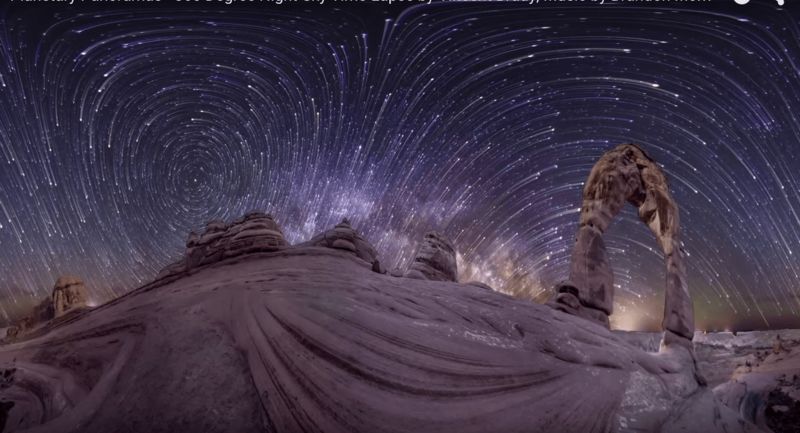 Good timelapse shows us what our own eyes can’t usually process. 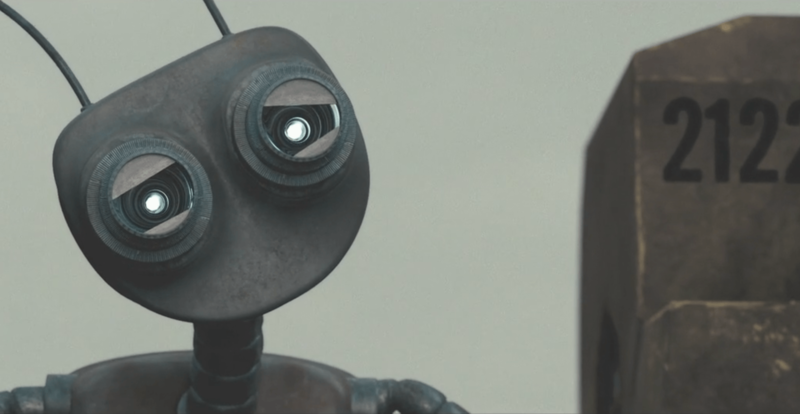 At a micro or macro level, time is visualized in such a fascinating way that simply watching it makes you feel like you’re having a unique physical experience.